All CMS include basic content management of content via the backend, but each of these systems includes unique features that were fully customized. 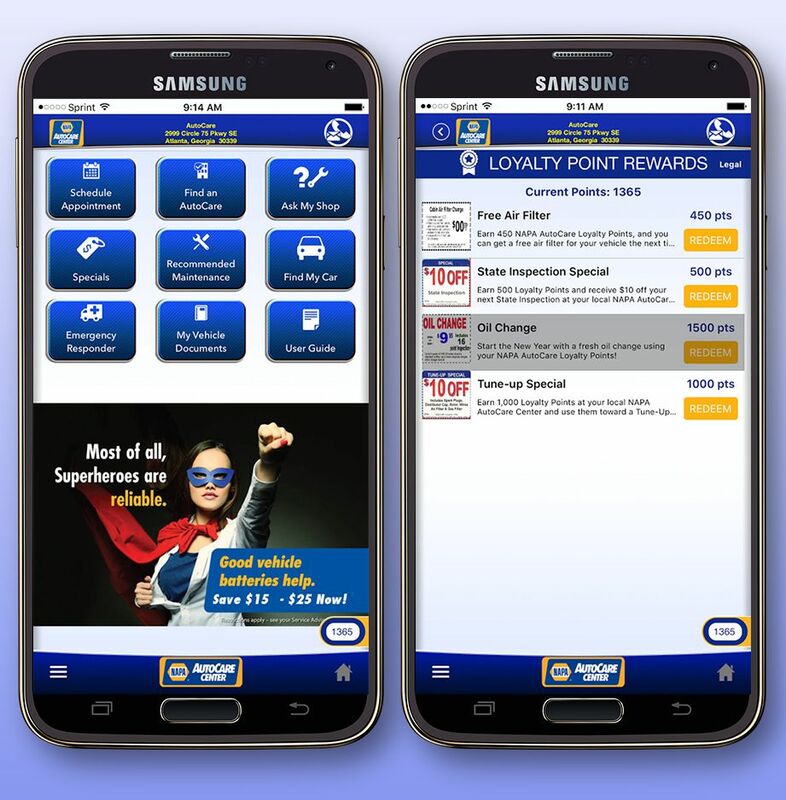 A feature-rich app that allows NAPA AutoCare shops to strengthen relationships with their customers, leading to increased retention and new traffic from people seeking the best care for their vehicles. 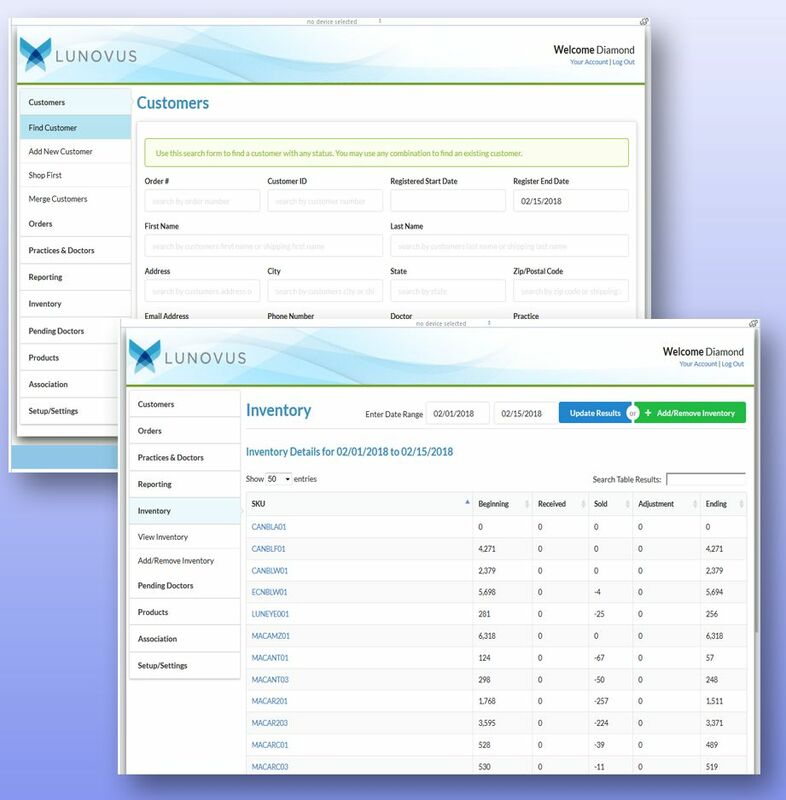 Complete accounting backend for a pharmaceutical company. 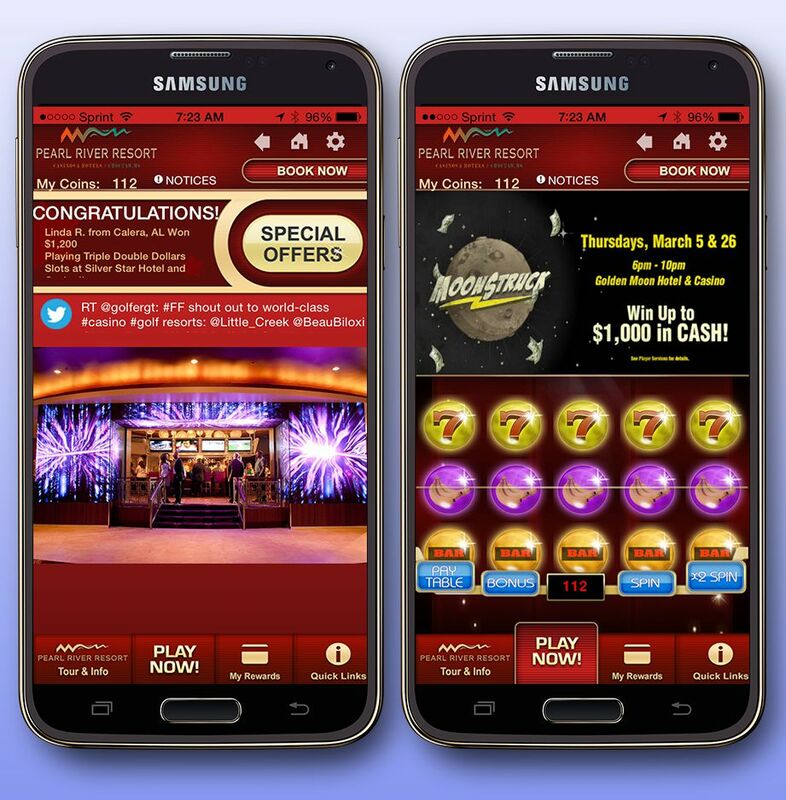 Casino App with compete details of properties, calendar, and an interactive slot machine game tied into prize winnings. 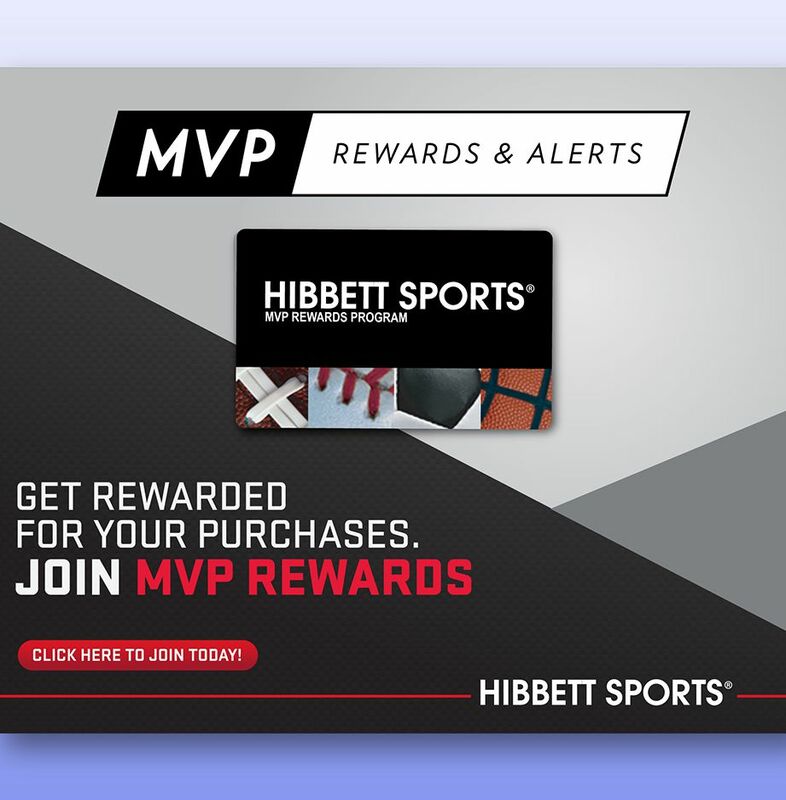 Customer Rewards program tied into interactive website. 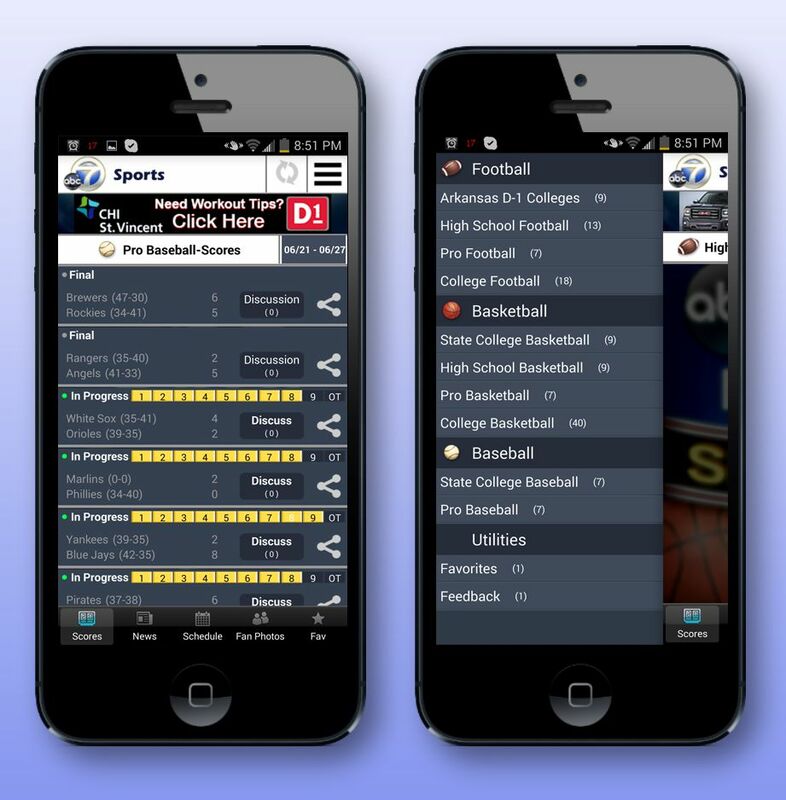 Sports team game and practice tool to track family participation and game results. 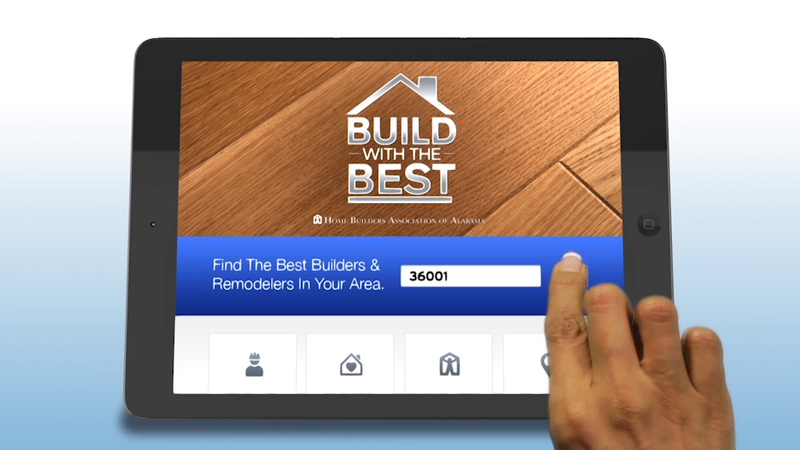 Mobile app that emulates pre-paid credit card that offers the user discounts at area merchants.